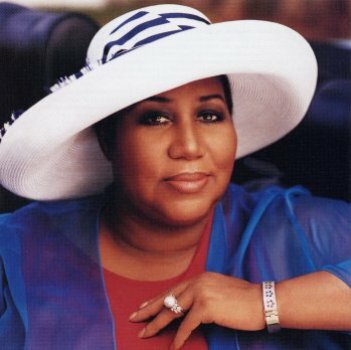 The Fresh Music Page would like to send out prayers to Aretha Franklin, the Queen of Soul. It has been confirmed today by Fox Detroit that Aretha is currently battling Cancer. It is not confirmed what type of Cancer but the National Enquirer is reporting Pancreatic Cancer. Yesterday Motown legend Smokey Robinson said he spoke with Aretha and that she's doing better. Longtime friend Rev. Jesse Jackson visited Aretha and added that she's "recovering, and her spirits are high. She's doing very well. She's very prayerful. She's a woman full of deep religious faith." After a still undisclosed surgery Aretha released a statement saying: "God is still in control. I had superb doctors and nurses whom were blessed by all the prayers of the city and the country." Aretha you are correct that God is still in control and he's always in control. Many blessings to you and I hope you get well soon. May God continue to bless you, keep you, and heal you in Jesus name. Get well soon my love. God can heal you. Great God is he.